With humble beginnings of two brothers, a truck and two shovels, Midwest Basement Systems has grown into Iowa's Premier and Largest Basement Waterproofing and Foundation Repair contractor. We are a member of Basement Systems, which is an association of waterproofing contractors in 7 countries, including the USA, Canada, England, Poland, Wales, Ireland, and Scotland. This association is a collective cutting-edge brain bank of waterproofing techniques, crawl space repair, and foundation repair. In the beginning, like with many new companies, all staff did all things. Over the years, Midwest Basement Systems has developed and organized into dedicated departments. Currently, we have a Call Center to handle incoming calls, 10 full-time, fully staffed production crews. These crews are professionally trained in foundation repair, installation of waterproofing products, and the repair of, and the installation of crawlspace encapsulation products. Additionally, these crews are trained in both residential, and commercial foundation repair and waterproofing. 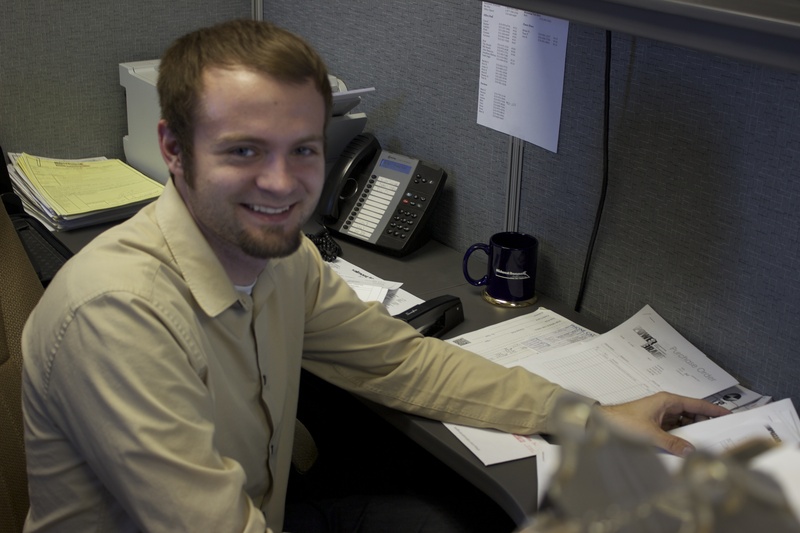 Midwest Basement System's full-time customer service staff is available to handle your questions and concerns. Along with the customer service department, and working closely with them is our Service Department. Our Service Department is staffed with 4 professionally trained and skilled individuals. The department breaks down into pre-inspections, permits, and annual service. Pre-Inspection makes sure everything for both the homeowner and crews are ready to go, permits—well, we know how important these are. Annual service is available to make sure any problems are found before they find you. In the back of the house, we have 2 full-time shifts in manufacturing. We have 10 full-time, fully trained and trusted staff in Systems Design. We even have a specialist in our commercial foundation work and a specialist in concrete leveling. These individuals' expertise in products and product knowledge will help you identify what it is you would like to accomplish in your basement and help you set up your basement repair project. Midwest Basement Systems is proud to announce two new departments. The first is our dedicated division for block wall replacement crew, and the second is a full-time crew for excavation. Midwest Basement Systems warranties all our workmanship. Warranties are "Life of the Structure" and are transferable to the next owner. The warranty stays with the structure and for the life of the structure. Over the years we have won a number of awards and we are proud of all of them. There are a couple we like to highlight. 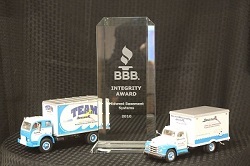 We are the 2010 Better Business Bureau "Integrity Award" winners. This accomplishment was achieved through a total team effort. It wasn’t any one department or division, but a total effort from all departments. We believe that a home worth owning is a home worth fixing. At some point, we all fell in love with the home we are currently living in, and we have slowly adapted to the home's, problems and issues. You know, sticky windows and doors, damp or wet basement, cracks in the basement foundation walls, bowing in the basement foundation walls, and odors from the basement and crawlspace. In many cases, this adaptation has caused us to fall out of love with a once beloved, and most expensive part of our financial portfolio. We have neglected our home by not maintaining the property. It is time for all of us to fall in love with our home again. Call us today and let us help you begin your project!